Brisbane Amazing Cleaners started operations in the year 2016. 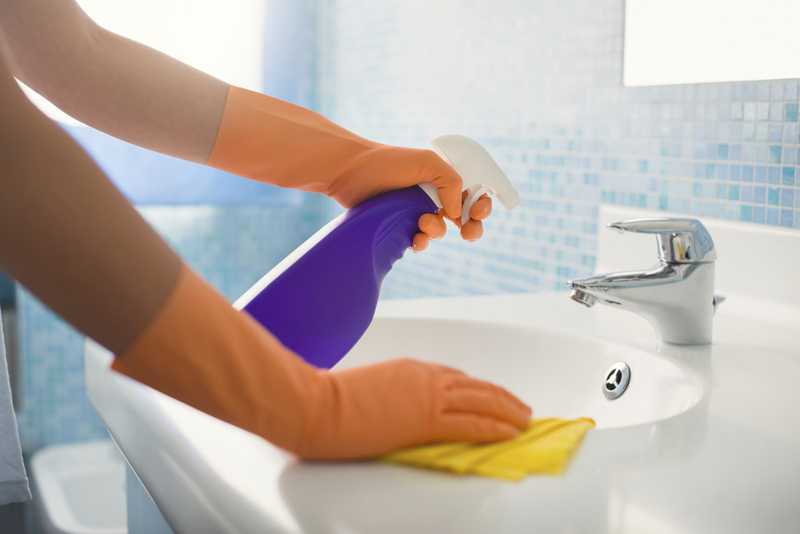 The founder, Patricia Gorska has over 10 years of experience in the cleaning industry. The primary aim to start this business was of course coming from experience. And to also be able to take care of the cleaning requirements of people who are working, houses, and also tie-up with property rental agencies and take care of their clients’ cleaning service requisites. Having been in the industry for awhile now, and after having started our business, we know that when it comes to pricing and when comparing to the pricing that our peers and nearest competitors charge, we are definitely at least a $100 cheaper than our competitors. What we have seen that and understood is this, what we charge is factual and based on the work. We do not have any additional charges over and above the actual quote. But we have noticed that others end up charging extra and the add-ons are like, cleaning the blinds, or spot clean the walls etc. The only exception to this clause is that if the property is in a real bad condition and needs a lot of work, and it requires more hands to complete the cleaning, then we may charge more. But this again is a rarity and practically one-off. We target working families, residences, homes, couples and property rental agencies. We are fully insured and our employees have undergone the mandatory police verification. Our areas of operation cover the suburbs in and around Brisbane South.